Goat Milk Soap, Goat Milk Lotion & Other Skin Care Products. Made with pure goat milk. We only use natural fats, oils and fragrant extracts to produce our long lasting, moisturizing bar soap. You’ll love the scent, the feel, and the bubbly lather. A classic and wholesome original that is thick, creamy and so luxurious. 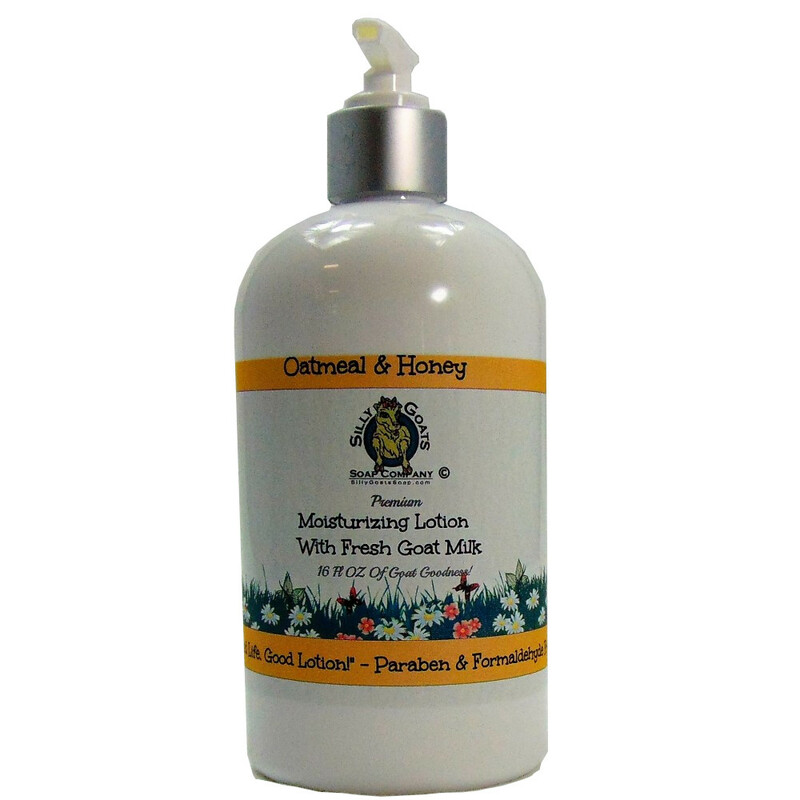 Our lotions are soothing and great for all skin types leaving your body feeling moisturized. 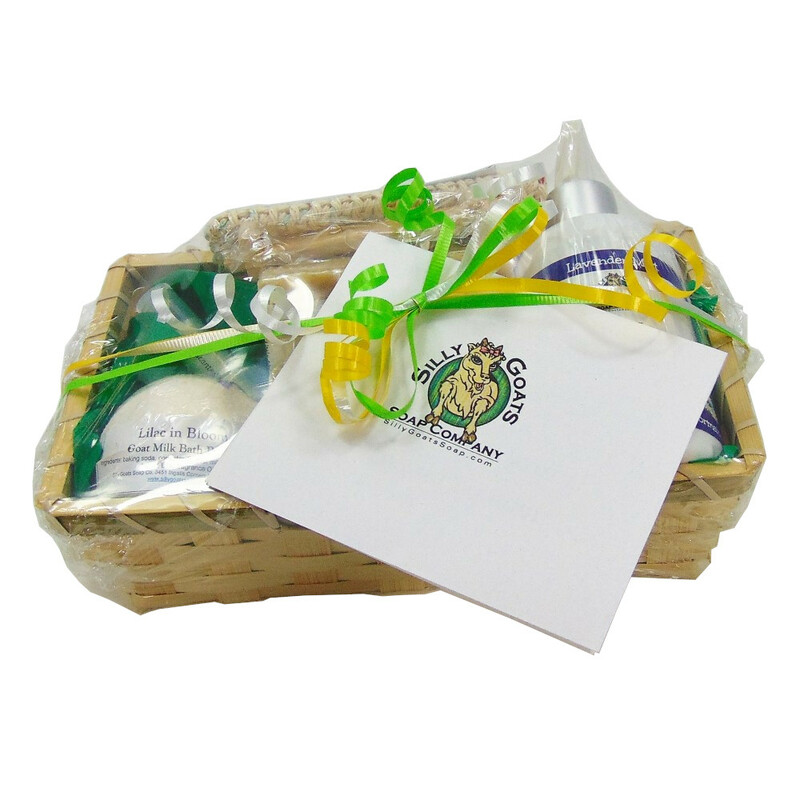 Our best selling gift basket perfect for just about anyone. Our products are chemical free and we offer many products perfect even for sensitive baby’s skin. Our lip balms go on your lips silky smooth. Feels rich and soft as you apply it. With the natural bees wax, oils & butter, your lips will stay moist and healthy all year round. Welcome to Silly Goats Soap Company! 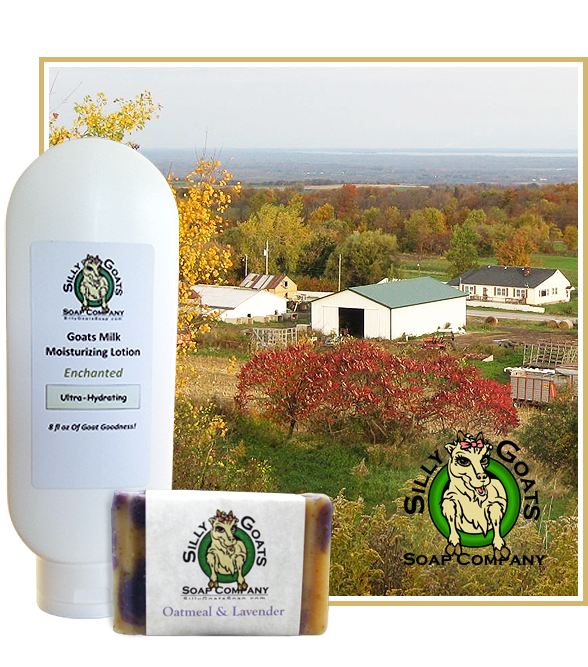 We hand-make all our natural Goat Milk Soap, Goat Milk lotion, and other natural skin care products! Everything is made from scratch right here at Silly Goats Farm. Everything we make with goat milk, comes from our herd of registered LaMancha goats. We started making our soaps and lotions for ourselves as part of our goals to be more self-sufficient. We gave them away to friends and family and they loved them and asked for more, Silly Goats Soap Company was born. We started our business in July 2014 with 4 fragrances of goat milk soap. 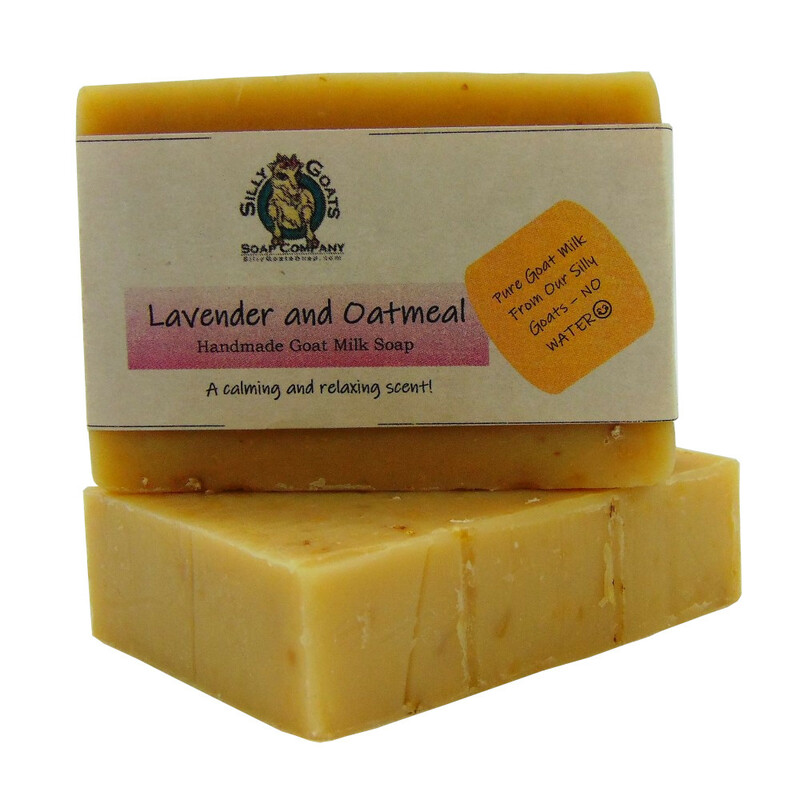 We have over 30 fragrances of soap, plus many other natural skin care products in our product line now. We have just finished with the construction of our new manufacturing/retail shop added onto our barn here at Silly Goats Farm in upstate, NY. We have been blessed and come a long way since 2014. We wanted to get back to the basics when we started making our natural soaps, lotions and other skin care products for ourselves. As we made them and shared them with our friends and family we found out how many other people were concerned with artificial ingredients they were putting into their bodies and on their skin. 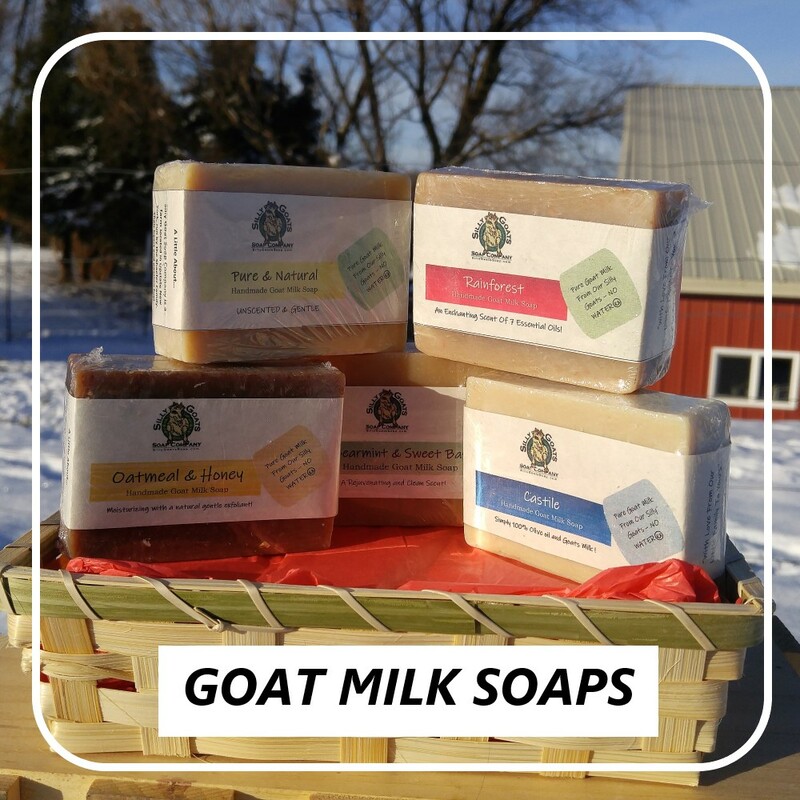 We wanted to share the natural wonders of goat milk skin care products with everyone and be able to sell them to them at a price everyone could afford. “From Our Little Family To Yours”. This a premium lotion with all the goats milk, sweet almond, avocado, sunflower oils and shea butter with extra vitamin E added in too. It is thick and goes on smooth and silky and soaks in guickly. Leaving my hands non-greasy and moisturized.This is not my first order and will not be my last! Great Stuff. My wife finds it refreshing to use a soap that lathers well and leaves her skin feeling much better. There is a difference folks. We have reordered and look forward to some of the new soaps you guys are developing. absolutely love your lotion and soap! I am a new customer but will be a returning customer. Since I have been using both your lotion and soap my skin is so much better than previous goat milk products I purchased from other vendors. Even the tell tale wrinkles on my face have dissipated greatly and noticeably, as other people have commented. I am sold, not only on your products but on your customer service, both are wonderful. Keep us the good work! Thanks a million!! Get the latest specials and new product updates.